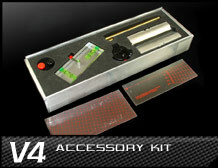 Get the straight scoop on the latest Sniper product updates, tech tips & more. 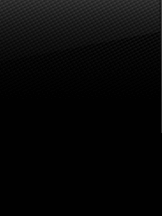 Everyone knows that the fastest path between two points is a straight line. But we're karters, not drag racers and that means the path between the start line and finish line is anything but straight. 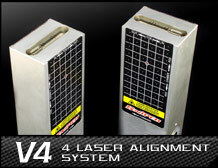 Sniper Laser Alignment Systems allow you to optimize your kart's steering alignment & geometry quickly, easily and precisely, time after time. 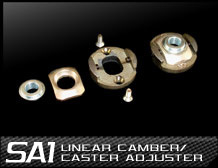 Utilizing the finest materials and highest quality components, Sniper employs precision machining techniques to produce premium karting equipment with one thing in mind: winning. Whether you're a club racer, world champion, or parent who just wants their kid to go faster, Sniper will lead you straight to the finish line. 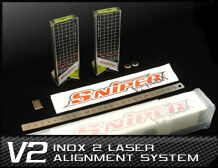 Buy a Sniper Laser Alignment System today and prove that the fastest path to a win is with a Sniper aligned kart. All contents © copyright Sniper Americas 2010, all rights reserved.